In compliance with current tax law, the Retirement System mails 1099-R Forms to retired members at the end of January every year for tax filing. 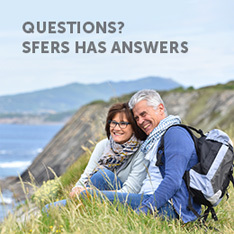 The 1099-R Form details the SFERS benefits paid to you beginning December of the prior year through November 30 of the tax year being reported (e.g. December 2016 – November 2017). 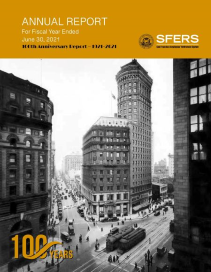 If you do not receive your 1099-R Form by the end of January, you can access a duplicate copy via mySFERS secure member portal, beginning in February. 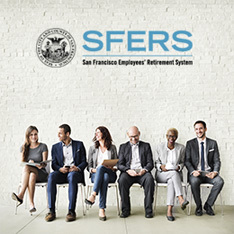 You can also request a duplicate copy of your 1099-R Form by contacting the Retirement System by phone at 415-487-7000, or in writing at: 1145 Market Street, 5th Floor, San Francisco, CA 94103. 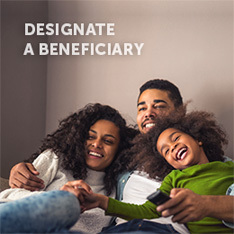 To change tax withholding from your monthly pension benefit, complete and submit a Tax Withholding Form.